If you took a microscope and zoomed on your intestine, you would find tens of trillions of bacteria that make up your gut microbiota. This community of microorganisms plays a key role in your health and wellbeing, as already reported on this blog, but it can also be affected by a range of external factors, including what we eat and the medical treatments we sometimes need to undergo. 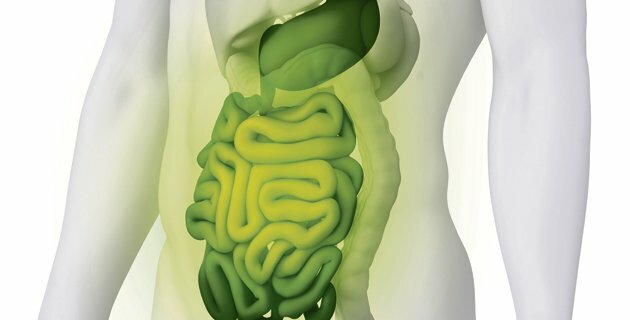 In relation to this, a study led by group of researchers at the Spanish National Research Council (CSIC – Consejo Superior de Investigaciones Científicas), has confirmed that antibiotic treatment alters gut microbiota. For the first time, the bacteria, genes, enzymes and molecules that characterise the gut microbiota of a patient treated with antibiotics have been analysed. Results have shown that antibiotics lead to changes in our microbial and metabolic patterns, even during the initial phases of the treatment. The study mentions damage to the biodiversity of gut microbiota, which can reach its minimum levels after 11 days of treatment. On completing the treatment, however, the situation can revert as the study showed that there was a general tendency towards the restoration of the original (day 0) untreated total and active bacterial composition of gut microbiota 40 days after cessation of the antibiotic treatment. Nevertheless, researchers highlight that the study “shows for the first time that, as a result of an antibiotic treatment, gut bacteria present a reduced capacity for protein production and deficiencies in terms of other key metabolic functions, during and after treatment.” A notable finding in this study was that protein expression appeared to decrease as a consequence of antibiotic treatment in the analysed patient. Interested by the full results? You can find them in the science journal Gut, which provides open access to the article.